Local assistance for your clients at all times during their trips – unlike many companies selling tours online, we’re actually here on the ground all year round! 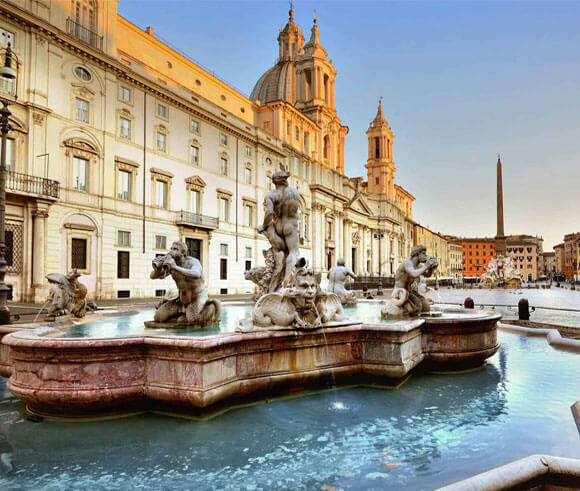 * To view the full benefits of partnering with Real Rome Tours, please fill in the form below and we’ll send you our partner brochure. IMPORTANT NOTE: Registration must be completed with us, prior to booking, to ensure you receive credit for all bookings. Learn of our special loyalty deals for repeat customers. Please fill in the form below and a member of our team will get back to you as soon as possible.